After their engagement shoot at The Minnesota Zoo , I started following both Heidi and Dan on social media and I think ended up “liking” or sharing 90% of everything Heidi posted! 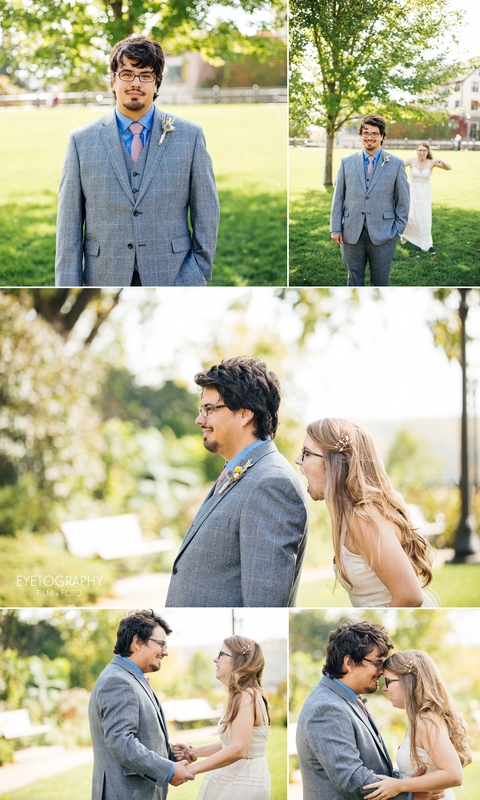 With animal puns and words like “whackadoodle,” I knew their wedding was going to be a great time. They brought together a great group of people and filled their day with lots of fun and handmade touches. 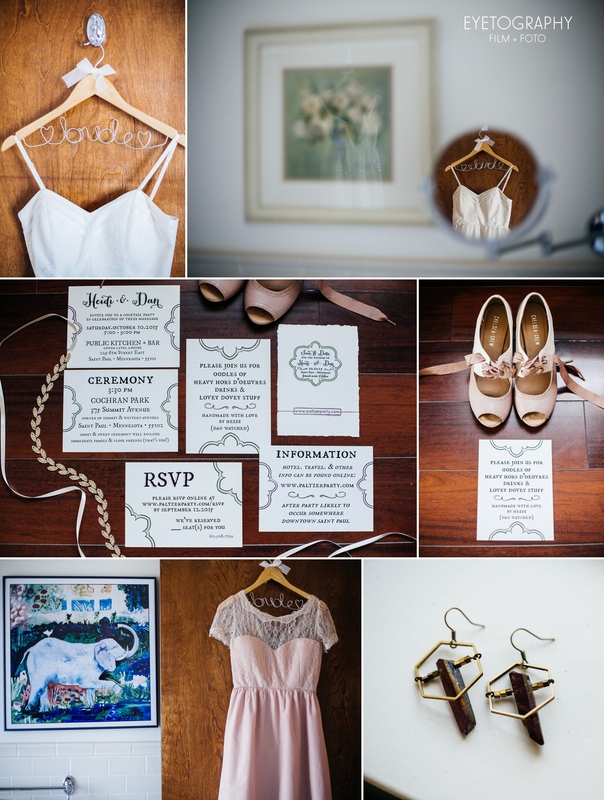 Heidi’s reception dress was a beautiful vintage find, and she also made the invitations and the gold dinosaurs that decorated the reception at Public. 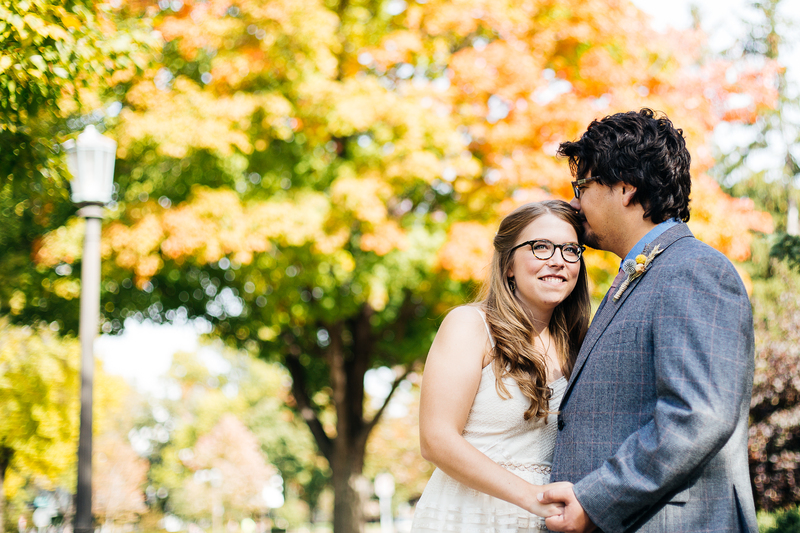 These two are a wonderful combination of whimsical and heartfelt and I’m so glad they chose us to be a part of their wedding day. Congratulations Heidi and Dan!